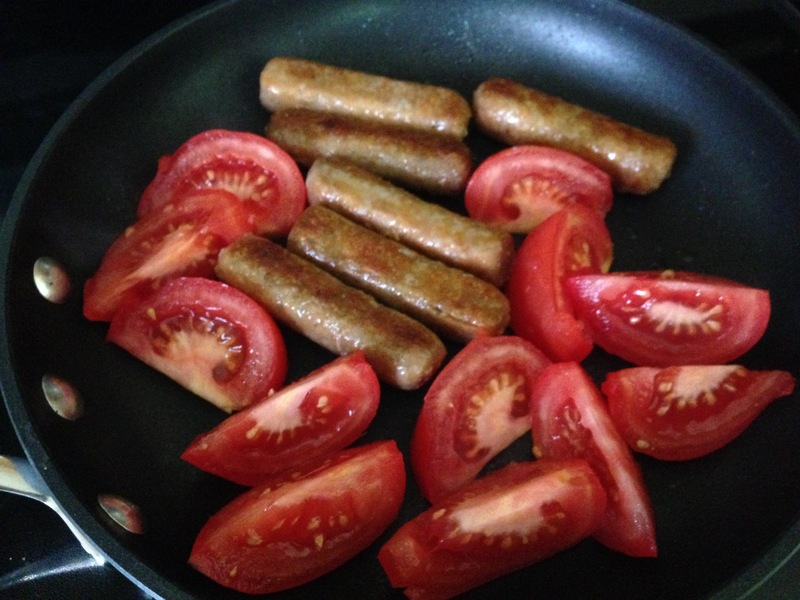 Take two things you like but have never combined and pop them in a pan together. 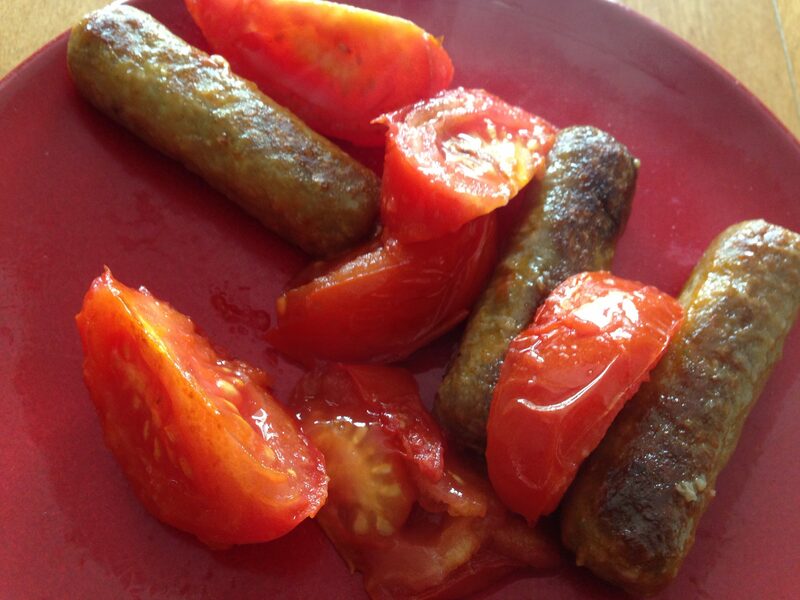 You never know what you will discover- in my case, that breakfast sausage and tomatoes taste great together. Try something new today – the world is full of fresh ideas!